1. Policy and Public Advocacy. Our main program aims to initiate and pursue key policy reforms to guarantee the rights of overseas Filipinos by strengthening protection measures, uplifting general welfare, delivering prompt assistance and facilitating effective reintegration. The program also aims to raise awareness and generate social support for issues related to overseas migration. To this end, CMA will pursue lobby initiatives, network with relevant agencies and international bodies, cooperate with other organizations in pushing its reform agenda and launch/participate in mobilizations and campaigns. 2. Direct Assistance. CMA provides immediate help to migrant workers and their families, especially those who are distressed, most vulnerable and need immediate help. This program documents cases and facilitates welfare, legal, representation, and livelihood assistance to victims of abuse, armed conflict and health hazards. CMA works with government agencies, private institutions and other NGOs in pursuing this program. If you are an OFW in need of support, please access our direct assistance page. 3. Research and Information. CMA conducts research to support its policy advocacy initiatives and public information activities. CMA issues timely positions on key issues affecting overseas Filipinos and their family members. This program also aims to support the information needs of its overseas partners and Filipino communities abroad. CMA functions as the organization’s virtual resource center. CMA also organizes public forums and provides resource speakers to ventilate issues related to overseas migration. If you are seeking publications related to OFW lobbying and related updates, please access our resources page. 4. Networking and Partnership. CMA works with other organizations on certain programs and actions. It regularly interacts with and supports the activities of Filipino groups and migrant advocates abroad. 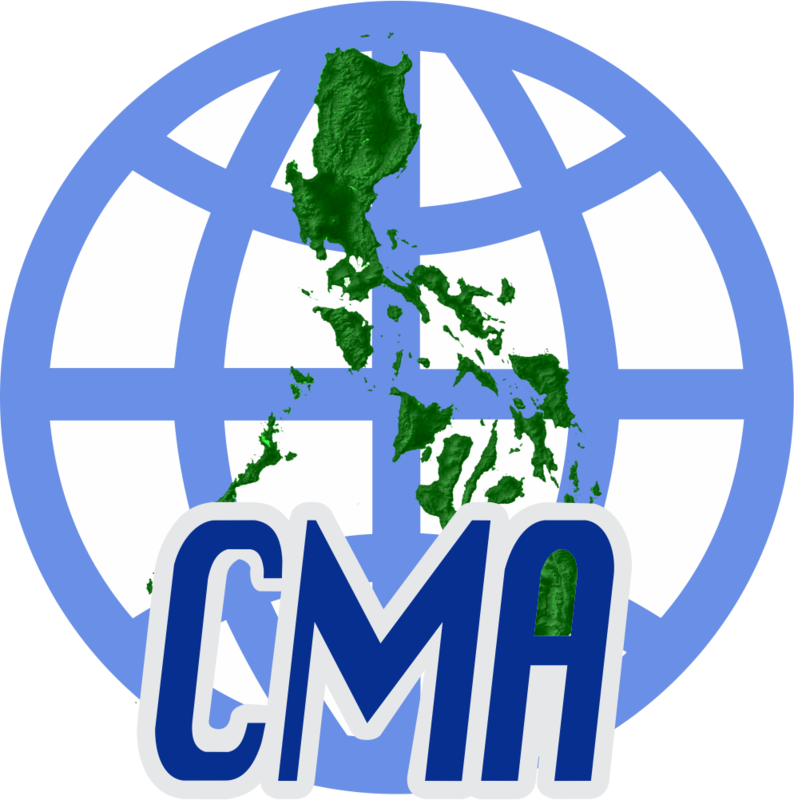 CMA currently maintains close links with over 50 Filipino, migrant advocates, and solidarity organizations in the major global regions.